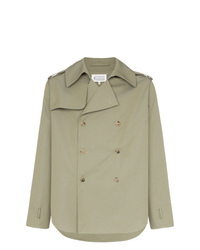 Maison Margiela Classic Trenchcoat $4,186 Free US Shipping! 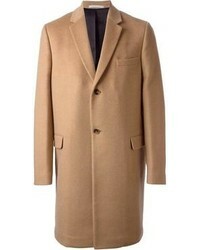 Maison Margiela Formal Fitted Coat $1,464 $2,441 Free US Shipping! 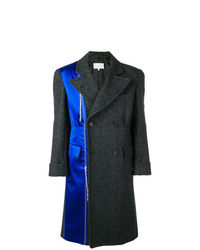 Maison Margiela Single Breasted Coat $942 $1,571 Free US Shipping! 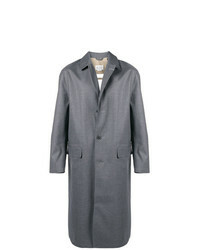 Maison Margiela S Midi Coat $1,752 $3,504 Free US Shipping! 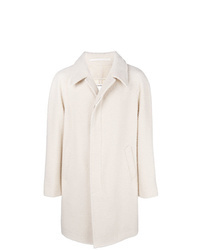 Maison Margiela Short Length Double Breasted Cotton Coat $960 Free US Shipping! 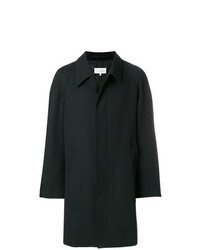 Maison Margiela Contrast Collar Fitted Coat $2,871 Free US Shipping! 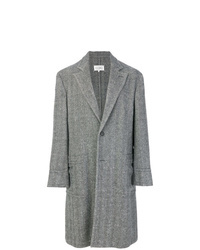 Maison Margiela Single Breasted Coat $3,040 Free US Shipping! 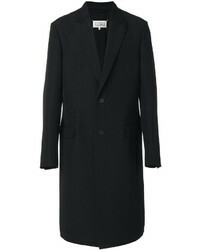 Maison Margiela Classic Single Breasted Coat $1,243 $2,260 Free US Shipping! 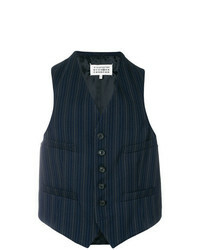 Maison Margiela Pinstripe Waistcoat $166 $553 Free US Shipping! 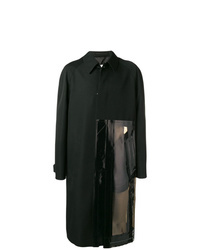 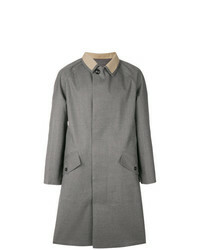 Maison Margiela Vinyl Panel Coat $2,249 Free US Shipping! 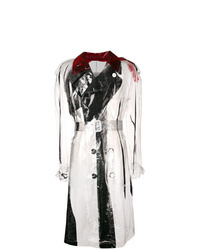 Maison Margiela Pvc Trench Coat $1,463 $2,927 Free US Shipping! 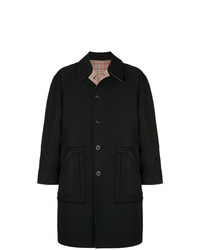 Maison Margiela Teddy Single Breasted Coat $673 $1,684 Free US Shipping!